Do you have questions about biodegradable products? Are you are constantly reading labels and having a hard time determining what’s, what? Then you need to go to Carri’s Free Workshop. Get the right answers, on Home products and Personal care products. It’s time to take control! 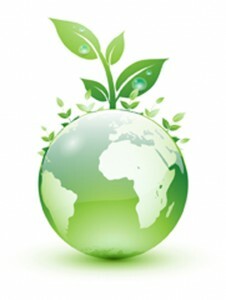 February 28th 2012 from 12:30pm to 1:30pm Do you have questions about biodegradable products? Are you are constantly reading labels and having a hard time determining what’s, what? Then you need to go to Carri’s Free Workshop. Get the right answers on Home products and Personal care products. It’s time to take control!